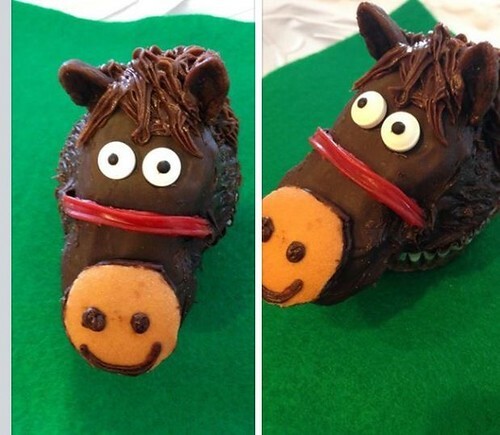 I have seen dog cupcakes, owl cupcakes, panda cupcakes, but horse cupcakes are new to me. BTW, today is National Shortbread Day which reminds me that I can't wait until I order Girl Scout cookies. Trefoils are my favorite!